Back to back showings the other day. 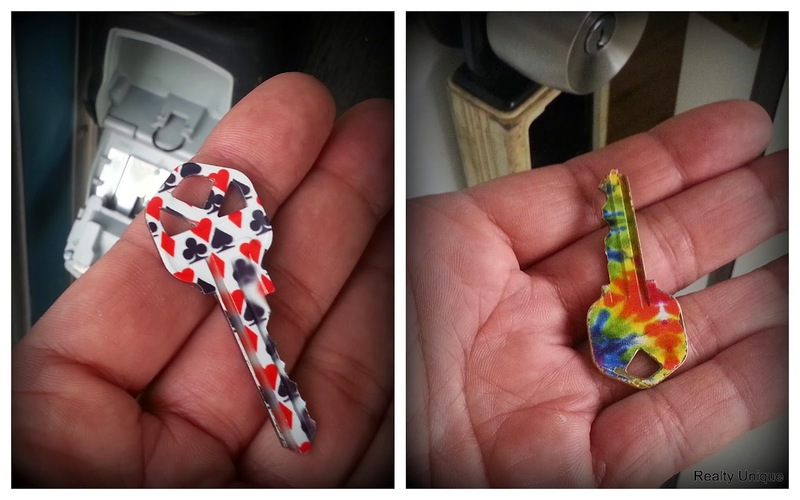 Both houses had those cute decorative keys. So do you feel like gambling or taking a trip back to the 60's? I'm not sure either is a message you should send potential buyers. Bonus point. 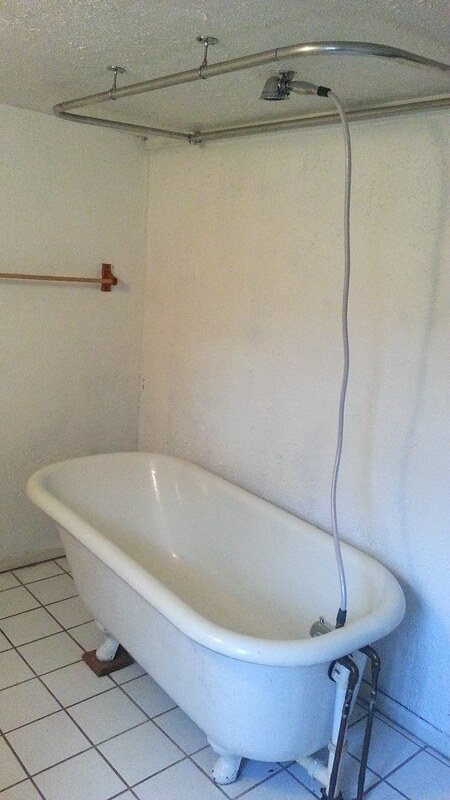 Guess which one had THIS shower?